I was professed as a Sister of Nazareth in Hammersmith in October 1972. 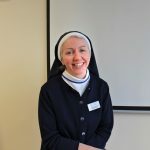 My main ministry as a Sister has been in care of older people both in Ireland and the UK. I trained as a nurse in West Middlesex Hospital in London, have attended many courses on different aspects of care and management. Recently I completed a PGDip at Loughborough University in Leadership and Management. I was appointed UK Regional Superior in December 2012, am based in Finchley and work with the UK Regional Team in the governance and leadership of the region. 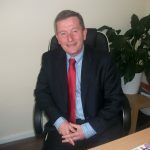 Richard joined Nazareth Care as Chief Executive in early 2019. Richard is based in Finchley but spends time across the UK region, working alongside Sister Anna Maria Doolan and the rest of the UK Regional Team, bringing with him extensive experience after previous roles in elderly care as Managing Director for another charity. After several years involvement with the management of the Ministry of Defence estate, Brendan joined Nazareth Care Charitable Trust in 2014 as Regional Development Manager (Property). He provides support to managers and maintenance staff at all Nazareth Care homes in the UK Region. Sister Doreen joined the Regional Team in 2018 and became the Chief Nursing Officer. Previously she was the deputy at Nazareth House Hammersmith for 5 years. She is a registered nurse, has a degree in Health and Social Care and has completed several management courses. John has worked for the Sisters of Nazareth for a number of years and in a number of different roles. He first started in catering and then moved to finance. 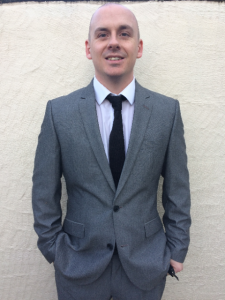 John joined the Regional Team in August 2011, were he was appointed to the role of Regional Purchasing Manager. In August 2018 his role changed to that of Financial Controller. Throughout John’s time working for the Sister of Nazareth he has obtained a degree in Economics and Mathematical Sciences, accountancy qualifications and a PGDip in Leadership and Management. 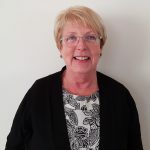 Sue has extensive experience in care home finance and administrative systems and joined the regional team at Nazareth Care Charitable Trust in 2012 as a Regional Development Manager where she supports our administration teams throughout the UK. 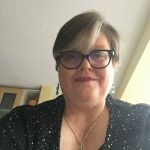 In 2018 Sue became the Regional Development Director for the organisation. Diane joined Nazareth Care in September 2016, having worked with Nursing since 1980. Diane spent most of her career working within mental health sector, predominately caring for the elderly and those living with Dementia. 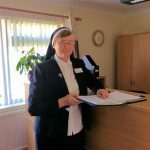 Having previously worked as a General Manager of a care home, she possesses the knowledge and experience that enhances her role as an Area Manager. 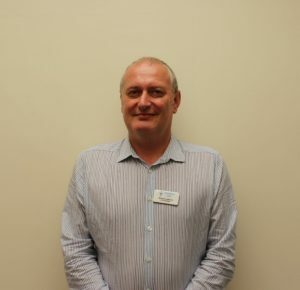 Michael Anderson joined Nazareth Care in May 2012 as the Registered Manager for Nazareth House, Hammersmith before becoming Area Manager South in June 2018. Michael qualified as Registered Nurse in 1992 and has spent most of his career working with elderly clients within the charitable care sector. 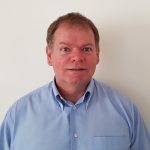 Michael holds a Diploma in Health Service Management and has attained qualifications in Fire Risk Assessing and Project Management as well as various clinical qualifications.